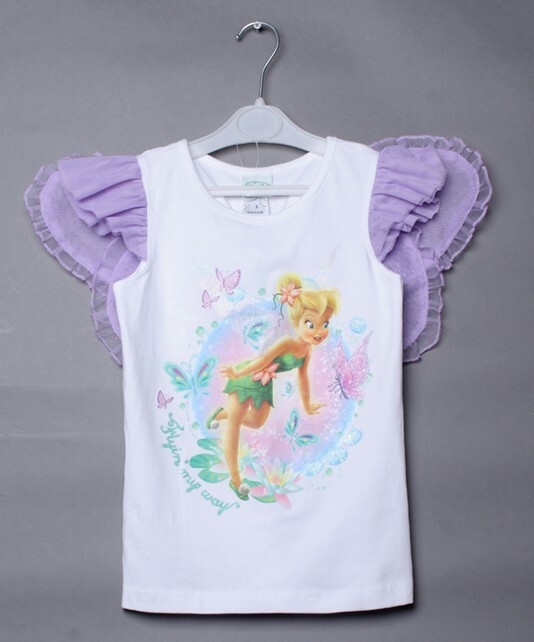 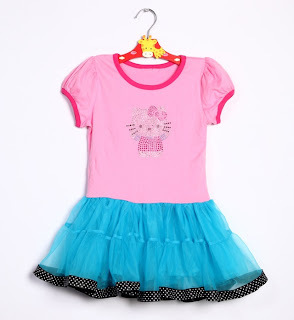 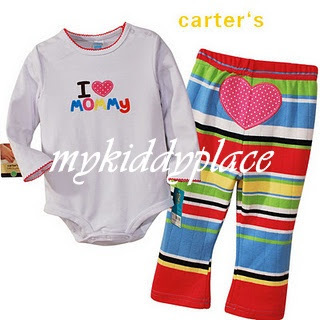 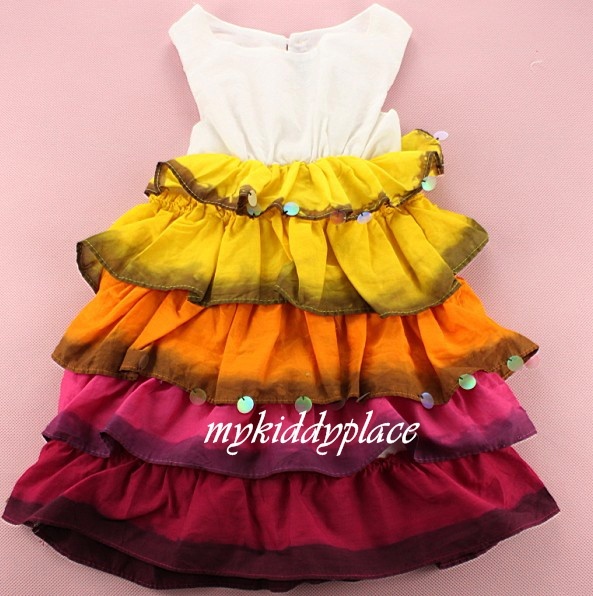 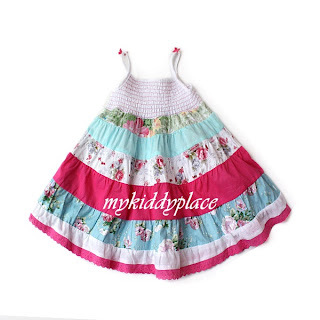 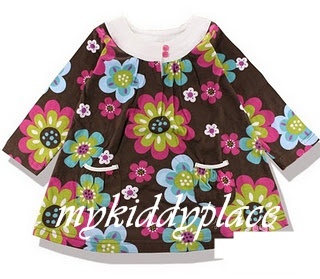 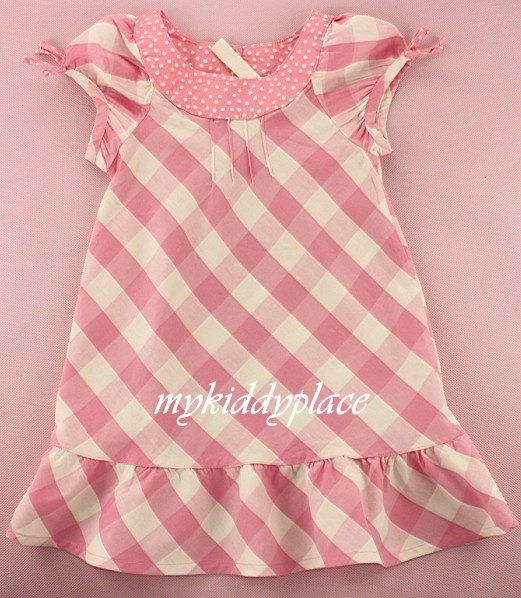 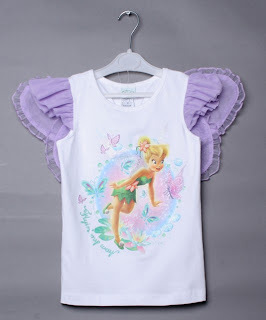 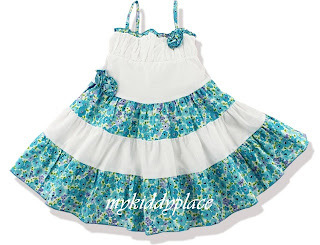 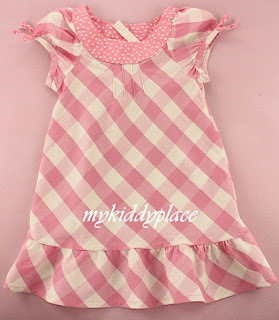 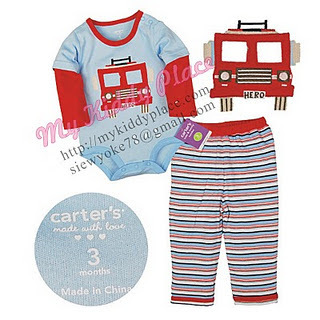 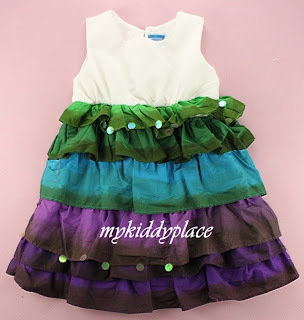 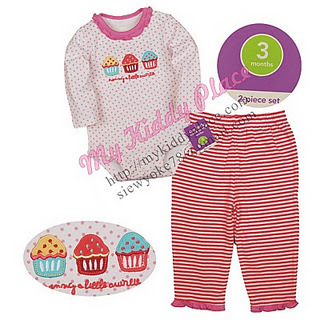 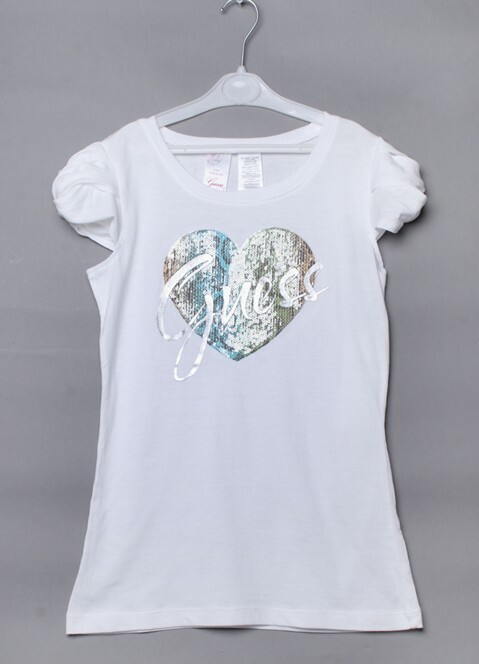 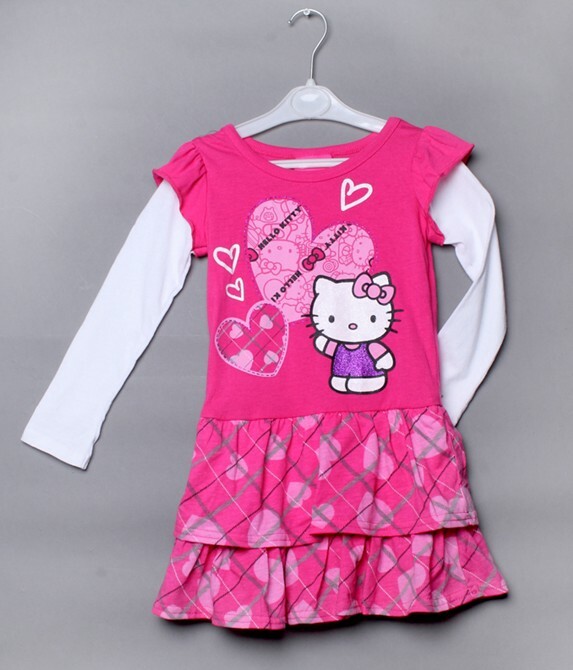 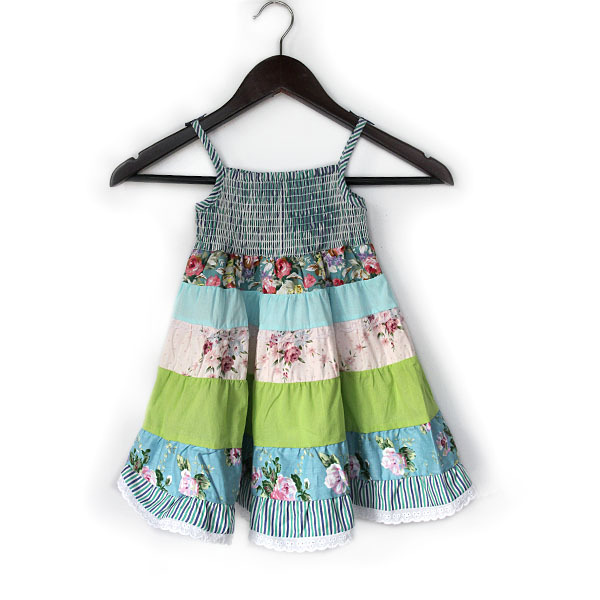 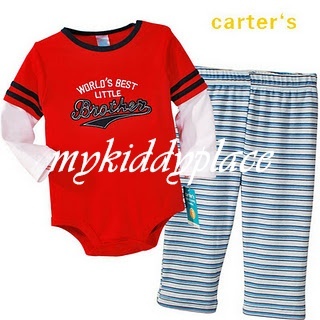 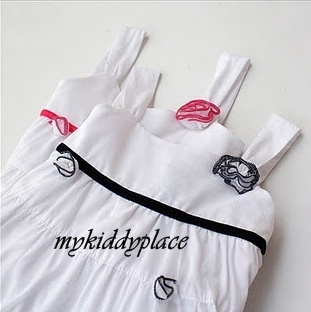 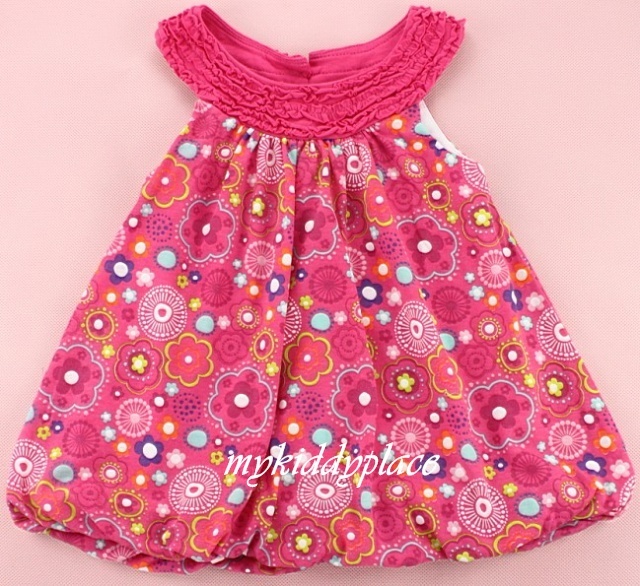 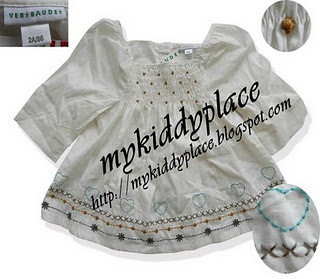 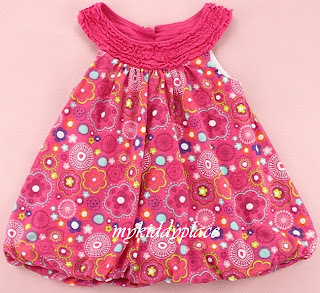 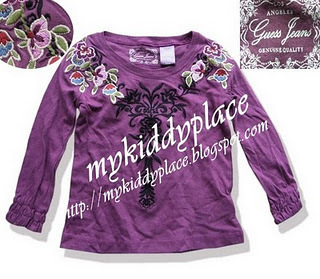 2011/2012-Little Girls collection(Part 2)-New Arrival ! Ready Stock!! 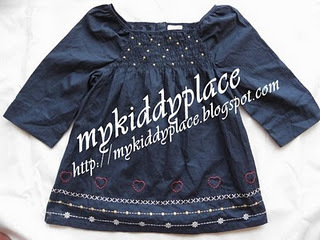 Angelyn, denim dress from GAP. 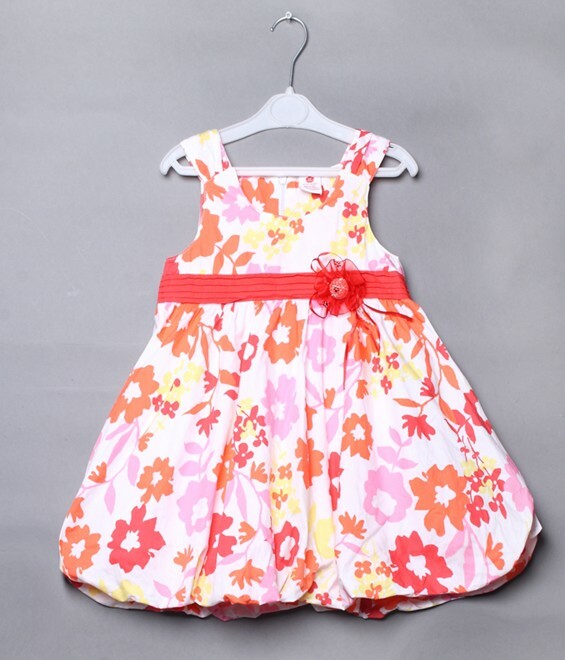 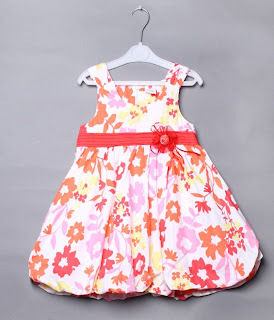 Junnie, floral layer dress. 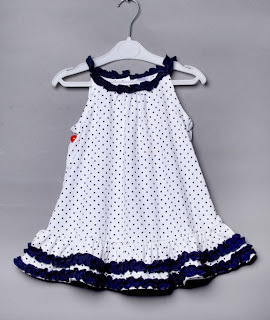 from catimini. 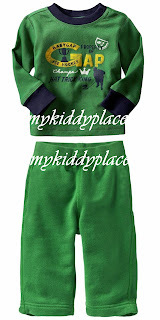 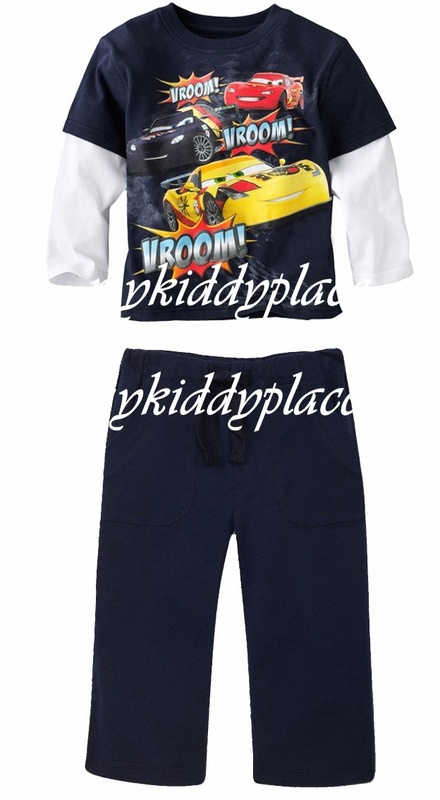 Available in red and green color. 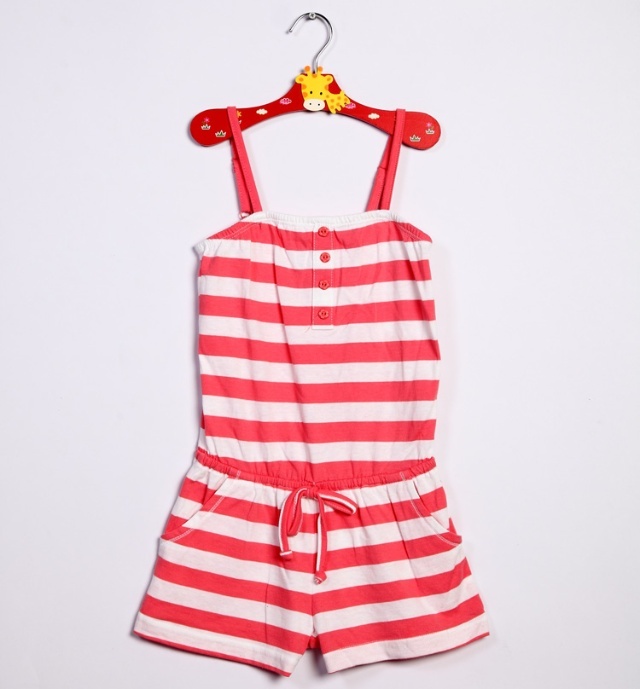 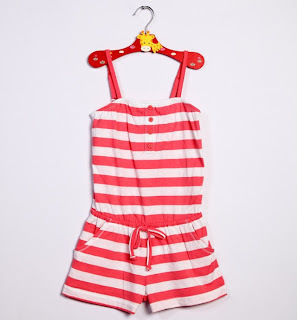 Hazel, stripe romper for little girl. Joey, white top from guess.